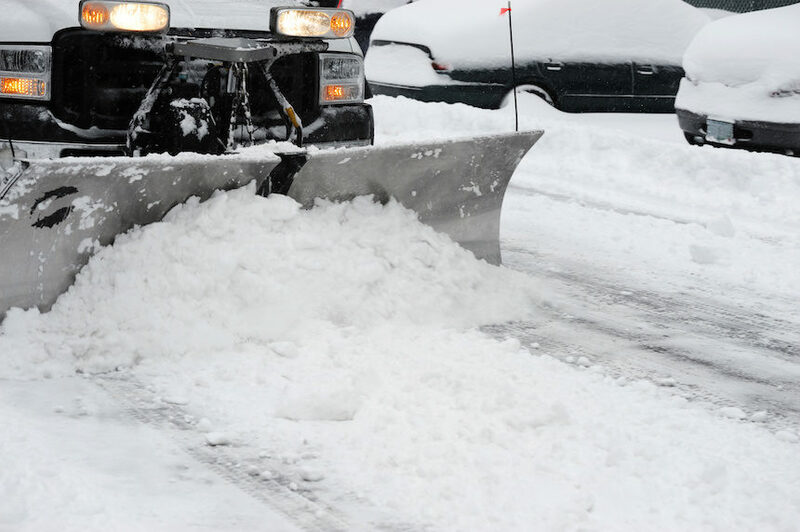 IDAHO FALLS — The National Weather Service is reporting some areas of east Idaho will see moderate levels of snowfall beginning Tuesday. The Big Hole Mountains, Teton Valley, Centennial Mountains, Sawtooth’s and Island Park will see snow, according to the NWS. The cities of Victor, Ashton, Tetonia, Driggs, Island Park, Kilgore, Clayton, Stanley, Ketchum, Sun Valley, Galena and Cooper Basin will all see moderate levels on snow Tuesday through Wednesday. Snow in the mountain passes is expected to reach 4 to 6 inches of accumulation while areas below 7,000 feet can expect around 3 to 5 inches. Snowfall is expected to begin Tuesday afternoon with the heaviest accumulation Tuesday night and Wednesday morning. Drivers in these areas can expect slick roads, making driving more difficult. The Snake River Plain will see a rain and snow mix with little to no accumulation.